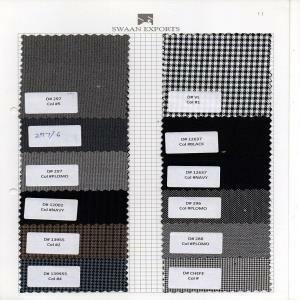 A huge collection of suiting fabrics such as rayon, polyester, joda fabric, etc. 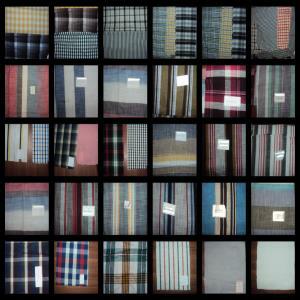 at premium quality with low price. 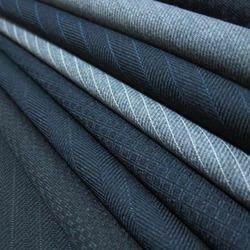 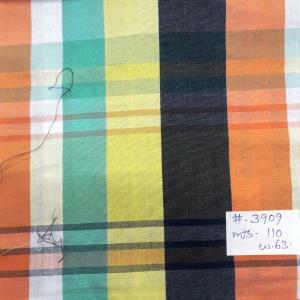 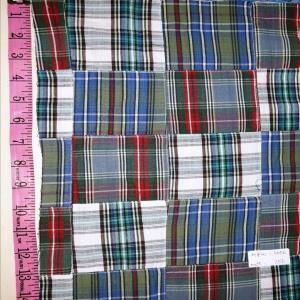 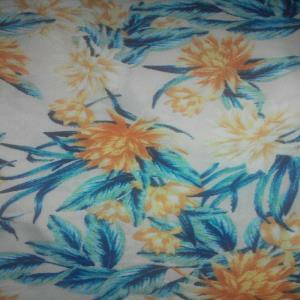 Also check out our Viscose Fabric page.